For those of you who know me, I usually don’t like to throw unfiltered, angst filled posts here on our site as it is our site, not just mine. Today I will make an exception. After speaking with Kram this afternoon I suppose someone has to say it. 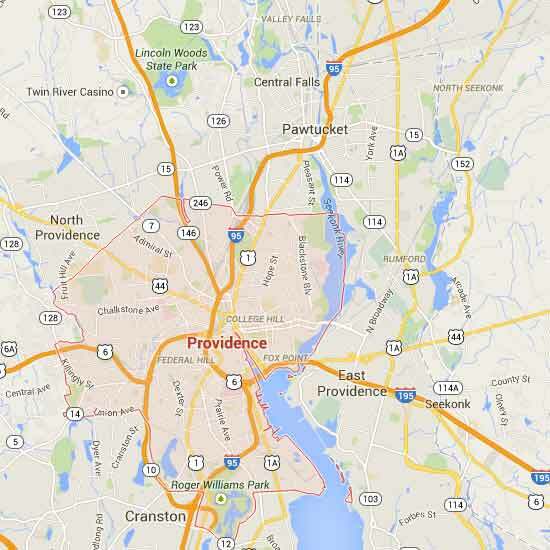 Today’s topic of my wrath is the sale and move of the Pawtucket Red Sox to Providence, RI. The Paw Sox have called Pawtucket their home since 1970 and have a long standing and dedicated fan base. Why, why, why would they up and move? 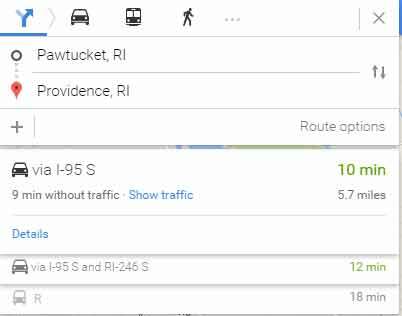 I thought about why the team would want to leave Pawtucket, then I thought about why the team would want to go to Providence. Sooooo, I went and checked out Google maps. Can you see it? Do you see what I see? A WHOPPING 5.7 miles away. Seriously!? They already have a stadium. They already have a fan base. They already have a team. Rumor has it that the “new” team will be labeled the “Rhode Island” Red Sox. Interesting. This brings to recent memories of That Team Out in Reading who decided to rebrand a well known and loved team to a big angry bird. Who cheers for an angry bird? Even if it does toss hot dogs at you, it’s not easy to understand. More thoughts rage through my mind and I then think of the people of Pawtucket and Providence. I wonder… wonder wonder wonder … who… who writes the check for the new stadium? Who is going to be cashing the check for the new stadium? Think about it. How much did Allentown and the Commonwealth of Pennsylvania lay down to build Coca Cola Park? Imagine if the IronPigs were purchased by new owners and decided to move the team. Move the team to Bethlehem. To a brand new stadium just a handful of miles away. Are you seeing what I’m seeing now? I’m seeing Red. Red Sox. That’s all I have to say.. for now. They also have a big open water front property and a bunch of people with way too much money and time on their hands…. I’ll miss McCoy and “The Woods in Rhode Island”. From the Boston Globe: The team would stay at least two more years in Pawtucket, allowing time for negotiations with local officials, the acquisition of land, and the construction of a new stadium, team officials said. It’s a series of terrible ideas. No one in RI is happy about this.